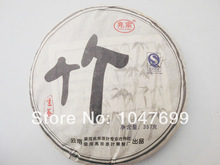 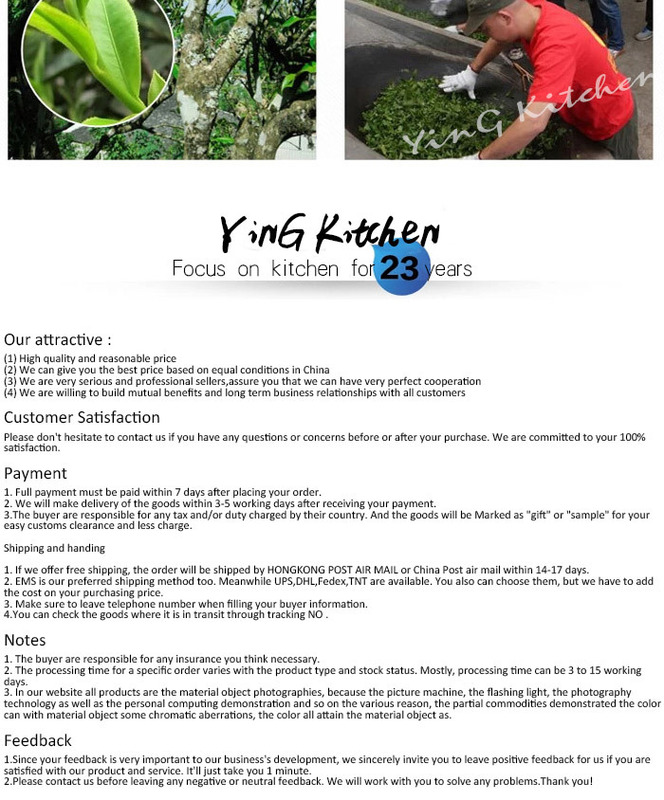 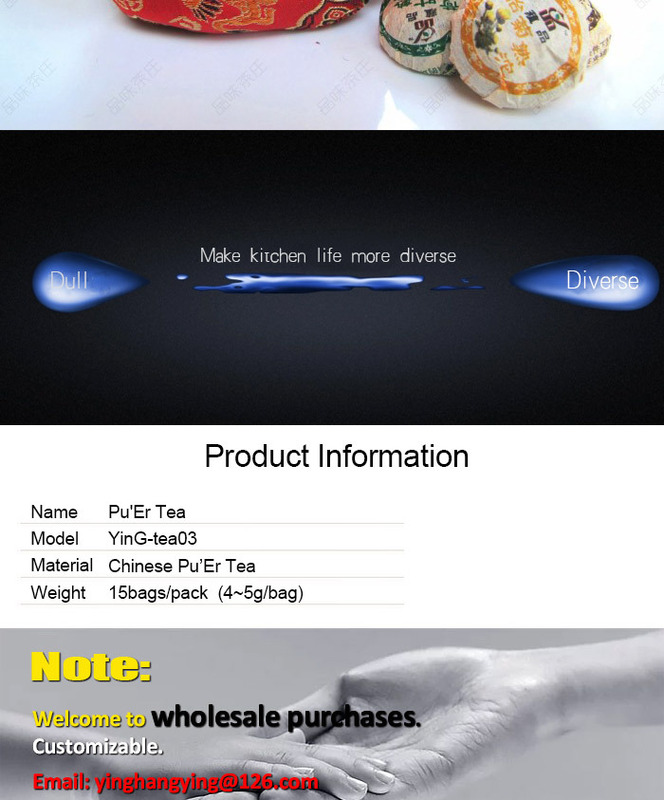 Yun masterpiece premium tea products,earn popularity does not make money! 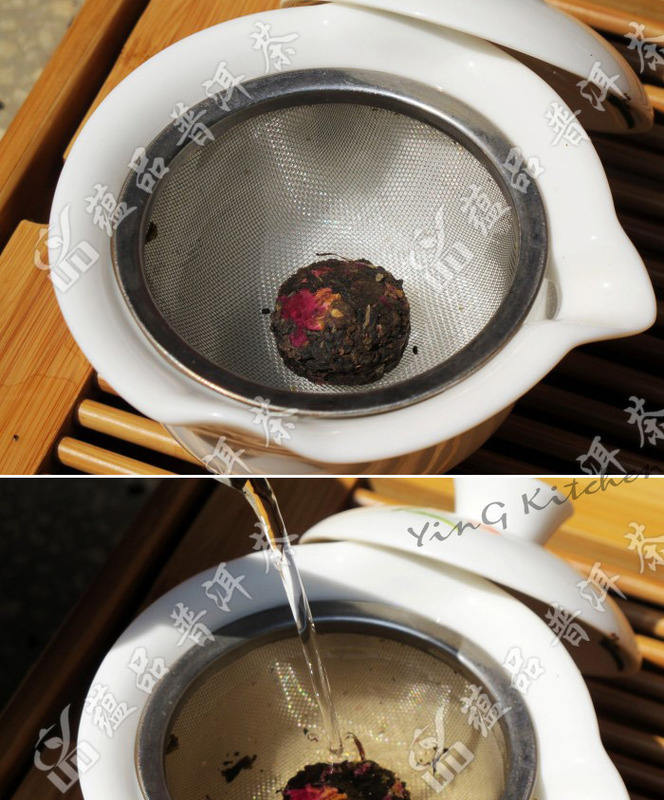 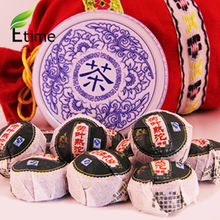 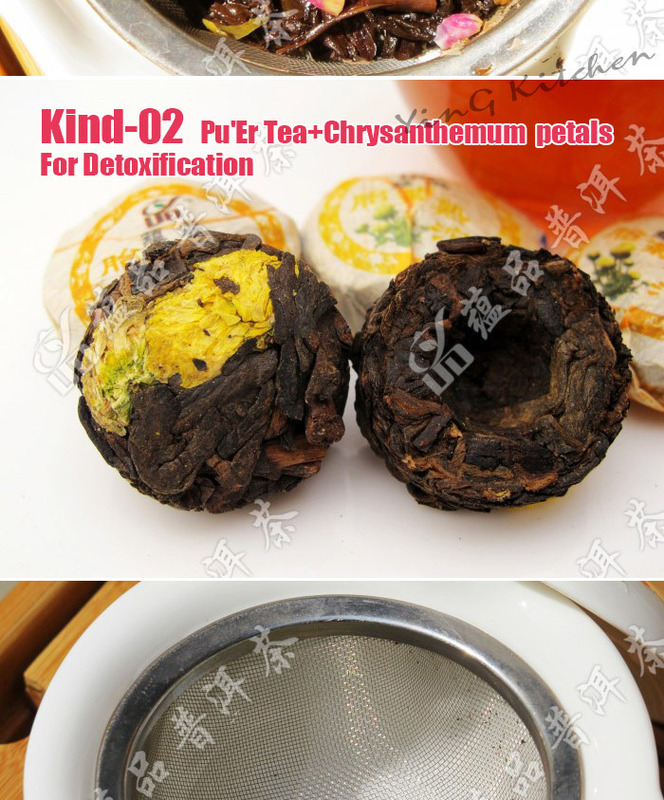 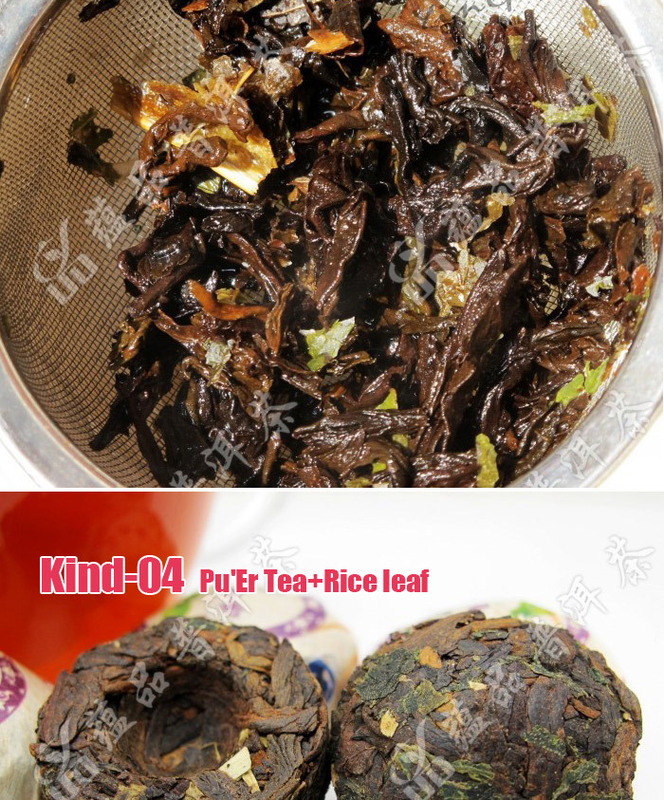 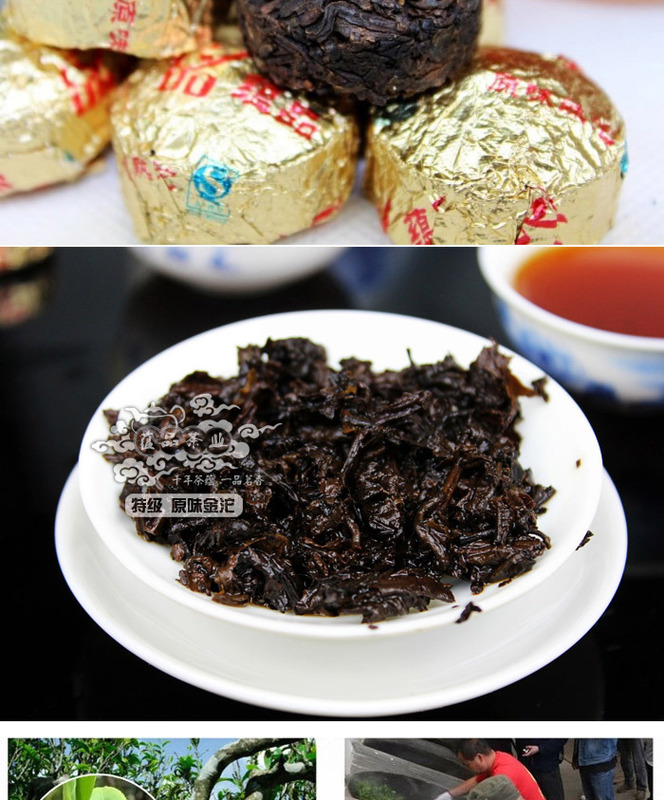 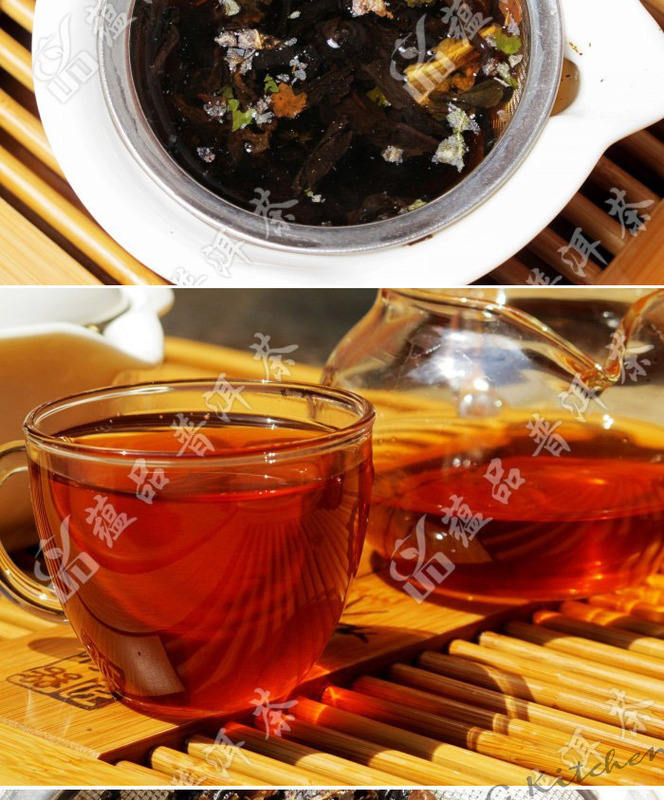 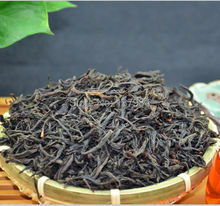 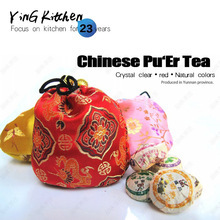 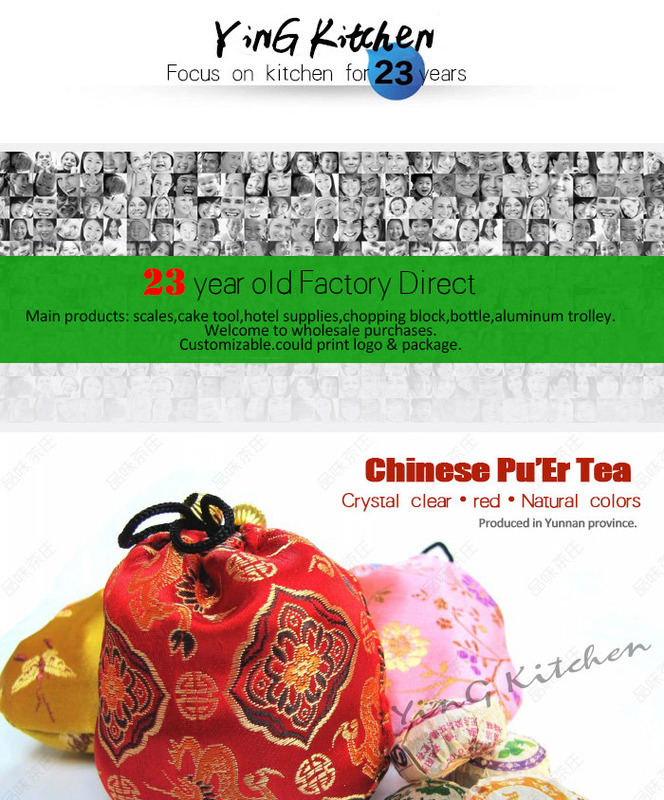 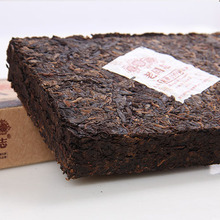 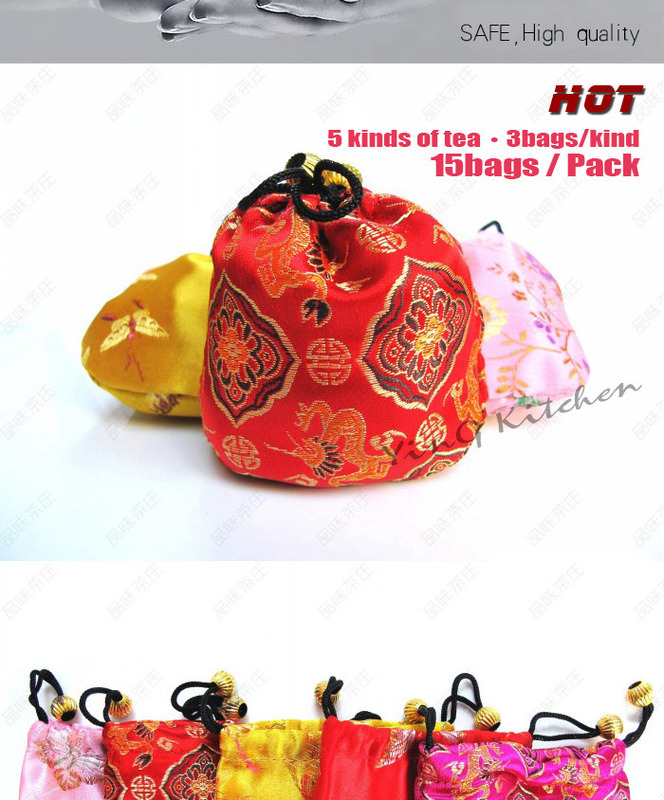 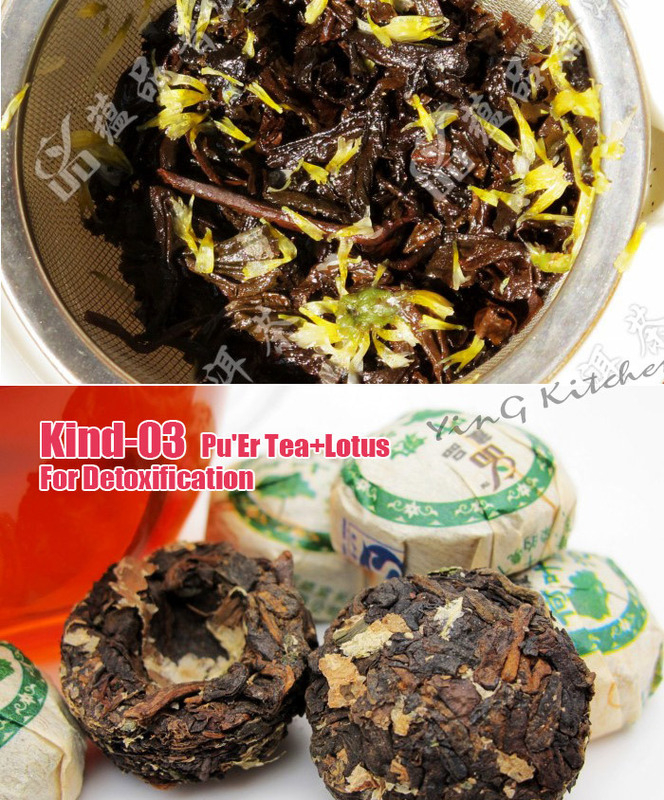 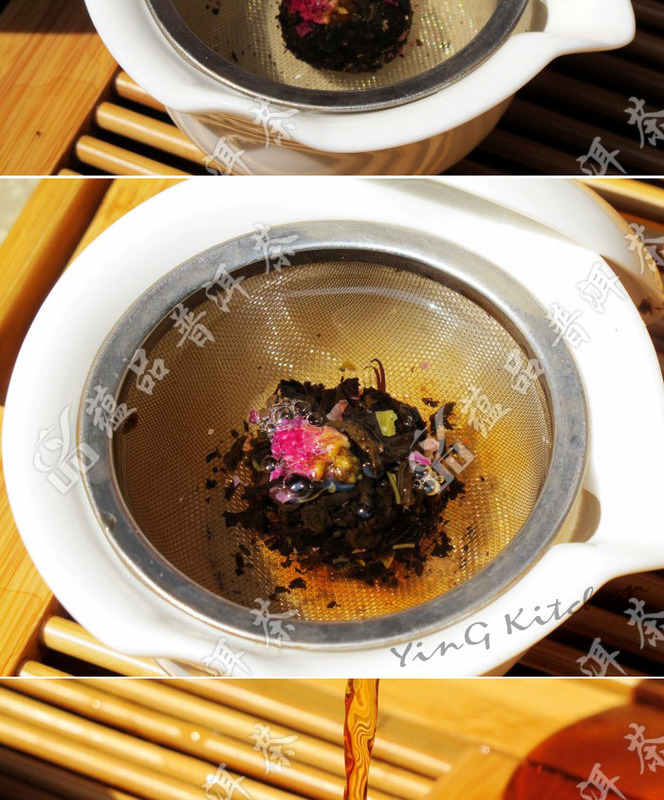 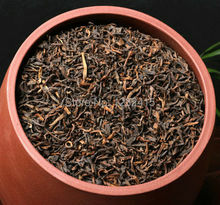 Pu’er tea flavor cooked ancient super mini Tuo, build the whole network is best to drink small Tuo affordable! 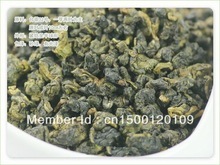 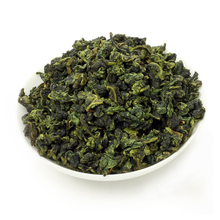 Milk fragrace oolong tea,500g Taiwan High Mountains Jin Xuan Milk Oolong Tea, Frangrant Wulong Tea, Free Shipping!